PrintSale.ca offers wide variety of postcard printing services to our customers in Calgary. 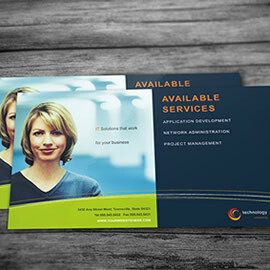 Whether you are looking for budget type or high quality postcards for your Calgary business – we can help you. Our Standard Postcard printing services are ideal for small runs up to 500 postcards. Your Calgary business needs more than 500 postcards? No problem. 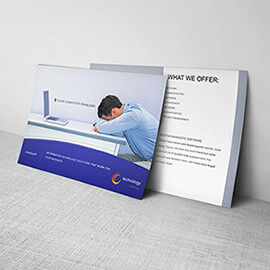 With our Premium Postcard printing services our customers in Calgary can print 5000 postcards or even more (more than 5000 will require a custom quote request). Premium Postcard printing services are ideal for mailing services that advertise your business in Calgary.